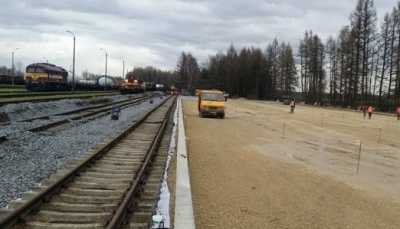 Baltic Rail started construciton works in Wlosienica, Poland for its second container terminal. Terminal is scheduled to start its work in January, 2016. More details on Baltic Rail terminal services – at company’s website.